A new series of fantasy will be welcomed by fans of the mystical worlds of Potter and the popular "Game of Thrones". 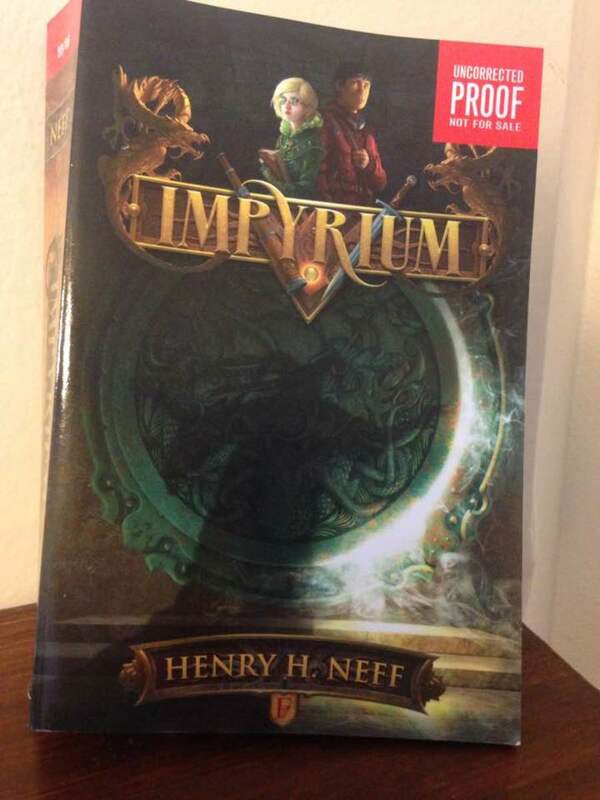 "Impyrium" by Henry Neff will have readers eager to dive in to new magic. 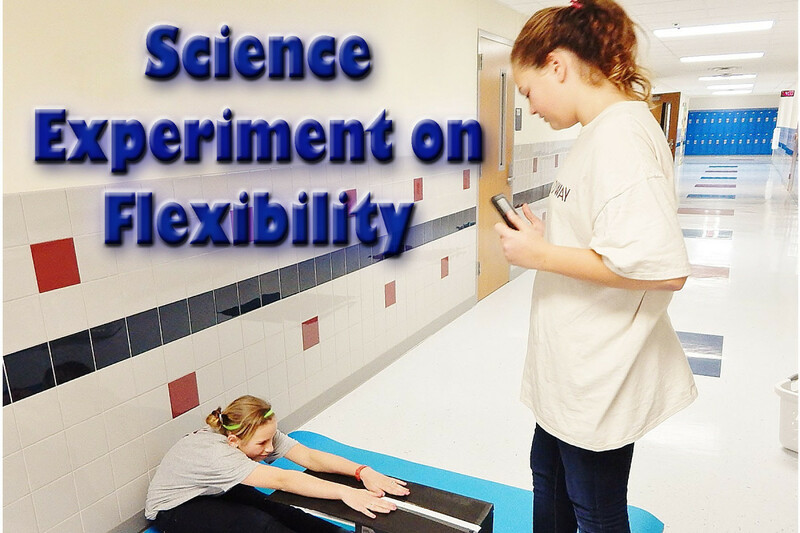 The transition from elementary school to middle school can be overwhelming for many students. 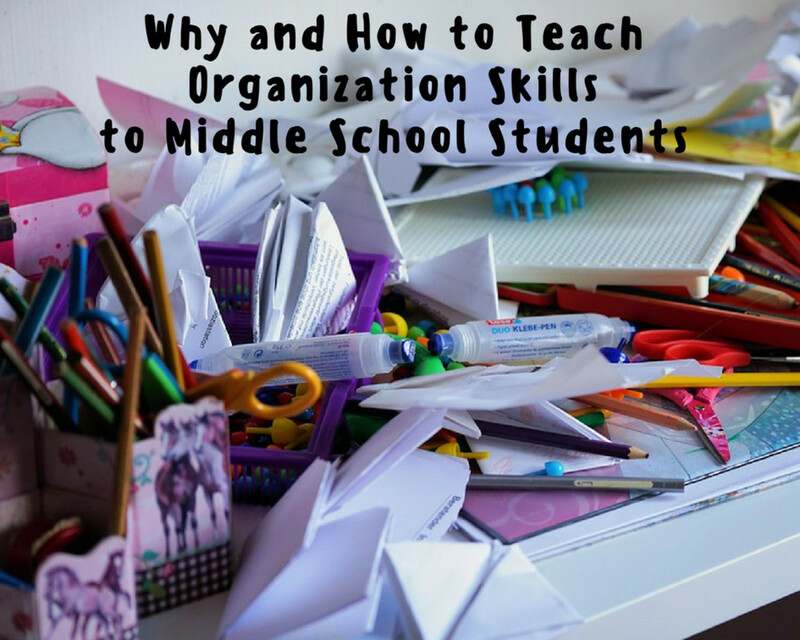 Here are specific organization strategies to help middle school students be successful. 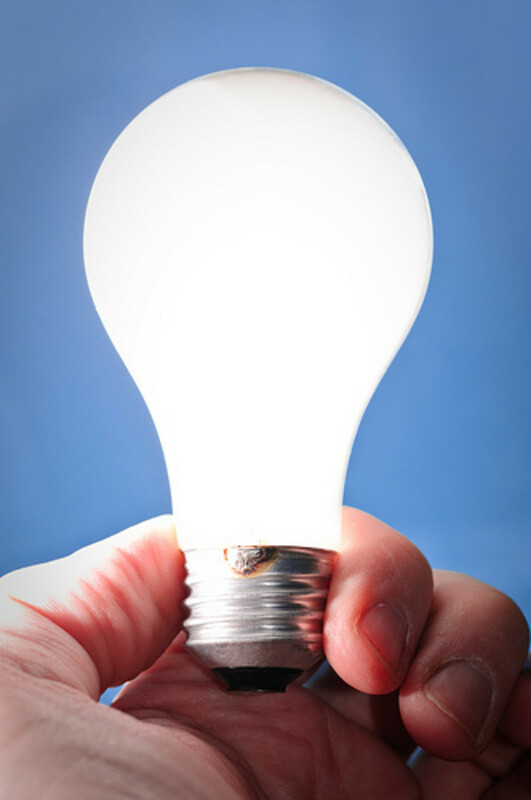 Need to make a visual aid for a research project or a speech? 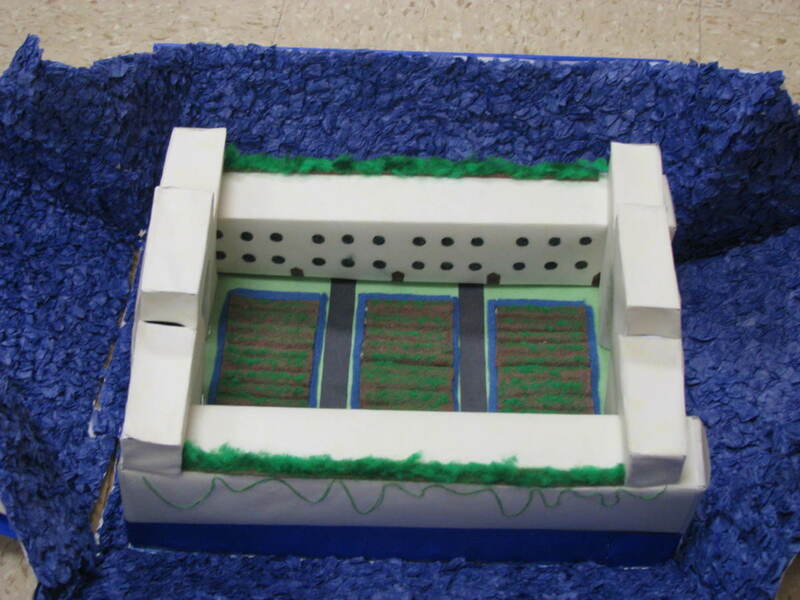 Learn about some different types of visual aids and what you can use to make them. 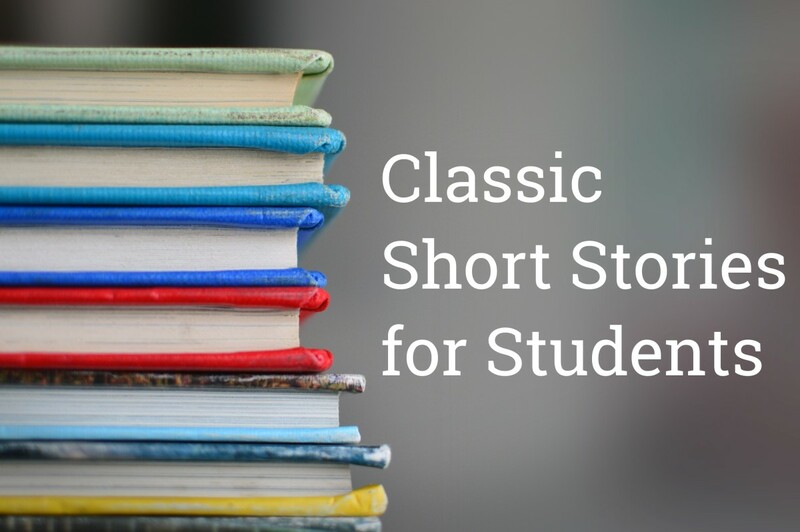 Popular short stories for students and teenagers. 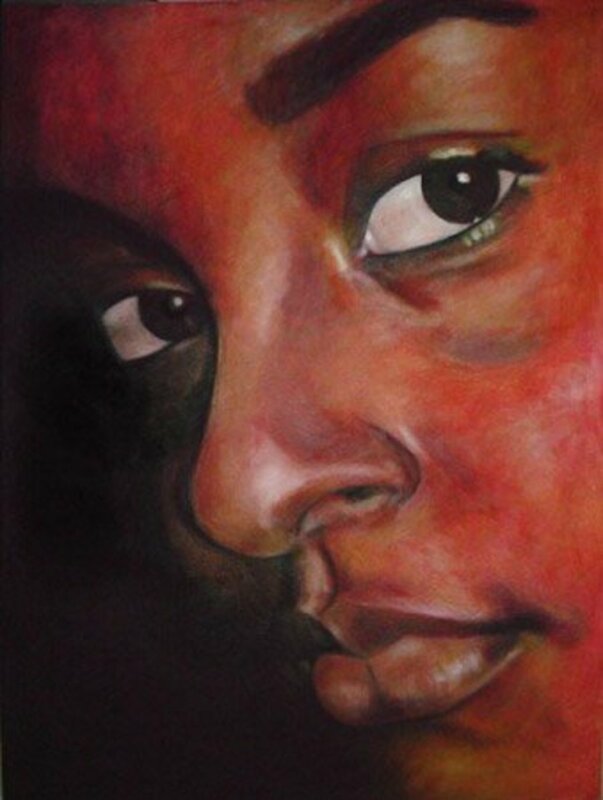 Great choices for those new to the short story and experienced readers. You always go into a classroom thinking that you are the one giving the lessons, but sometimes your students manage teach you a little something. 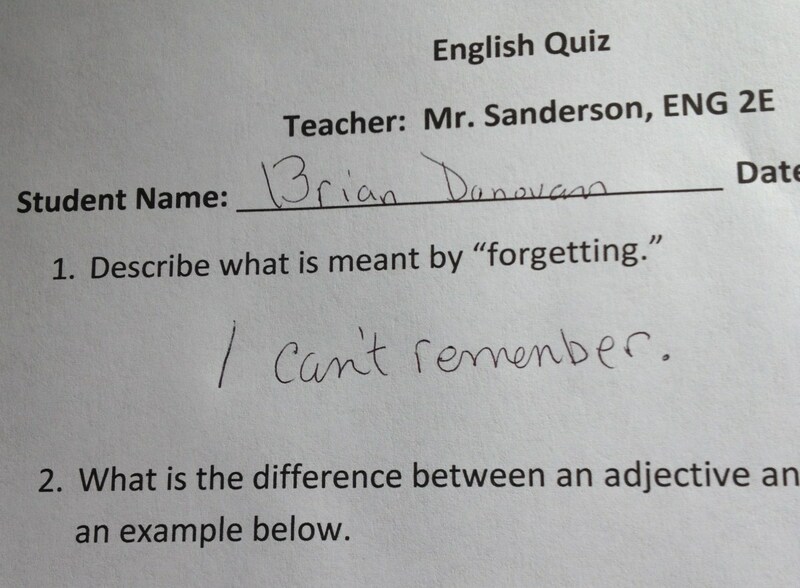 When the author (a teacher) began volunteering at her son's middle school, she was shocked by the lack of academic rigor. There were few classes offered for students who needed to be challenged. 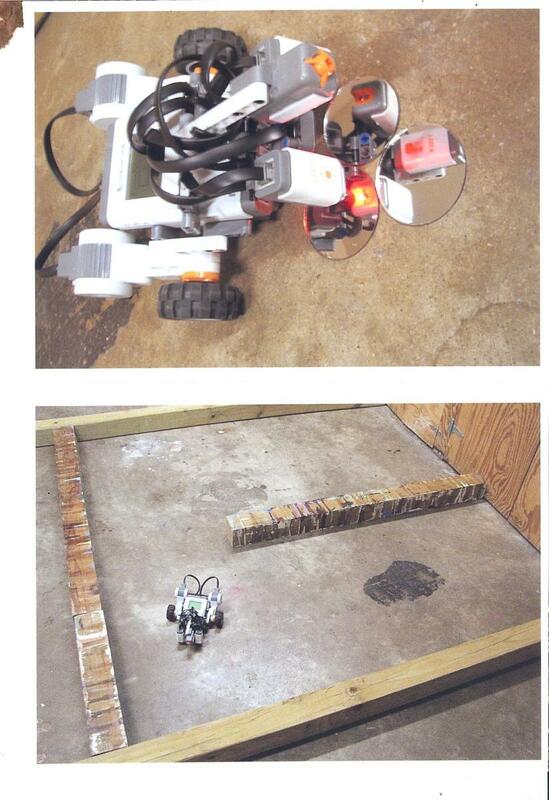 Technology and engineering were not taught, and kids spend large chunks of time on their cell phones. 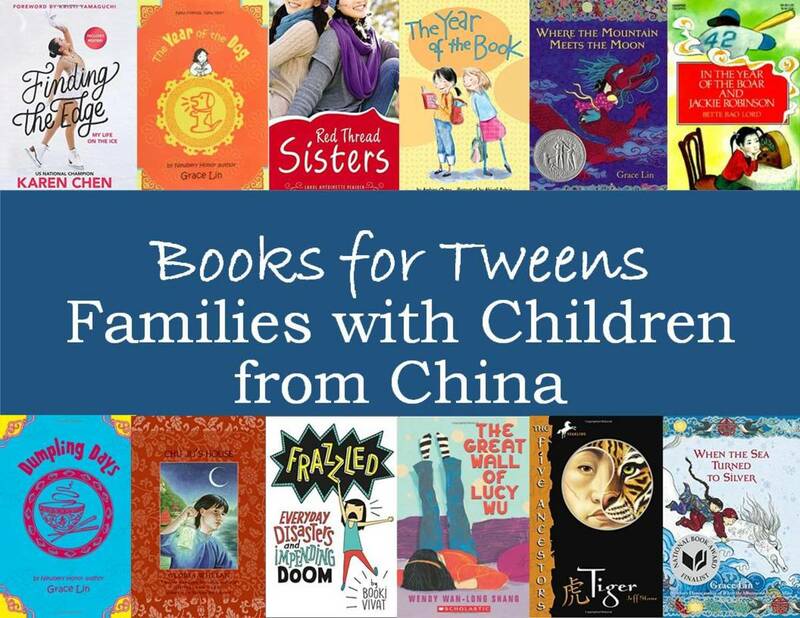 Here is a list of the best books which feature Chinese and Chinese-American characters for children ages 8-12. There is a little something for everyone: mystery, fantasy, kung fu, and funny stories. 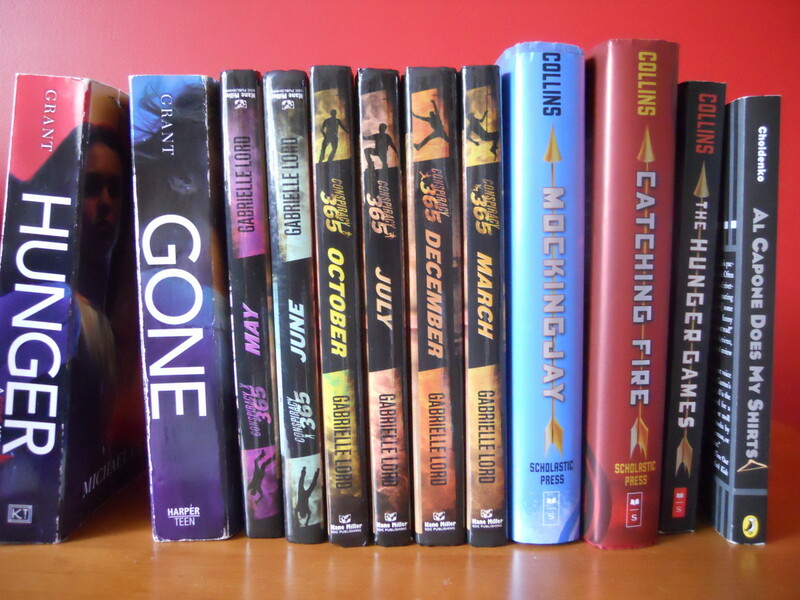 Helpful book recommendations can make great gifts for teenage boys. Action books and suspenseful reading keep middle school boys engaged. 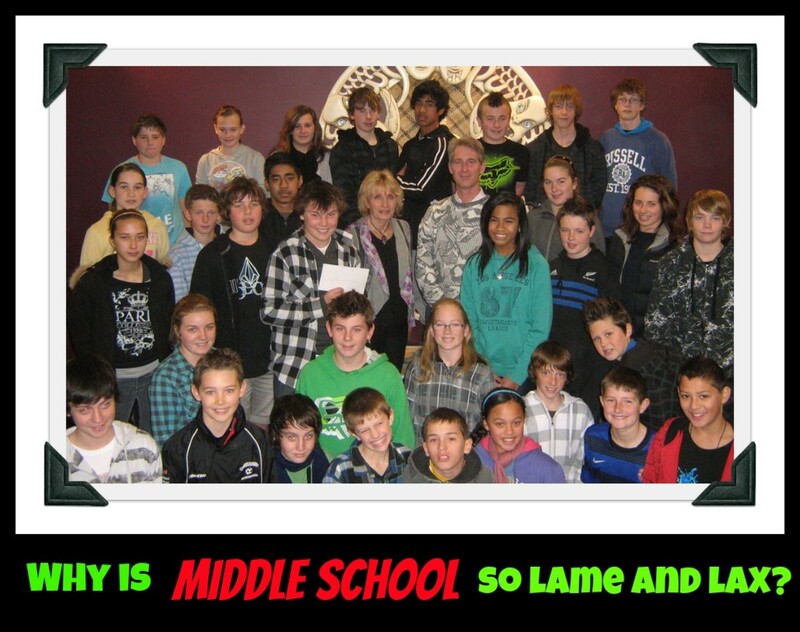 Introverts such as myself may recall middle school as the worst time in their lives. Volunteering at my son's school, I see little has changed. If teachers and administrators, though, would consider introverts when planning lessons and extracurricular activities, they could make a huge difference. 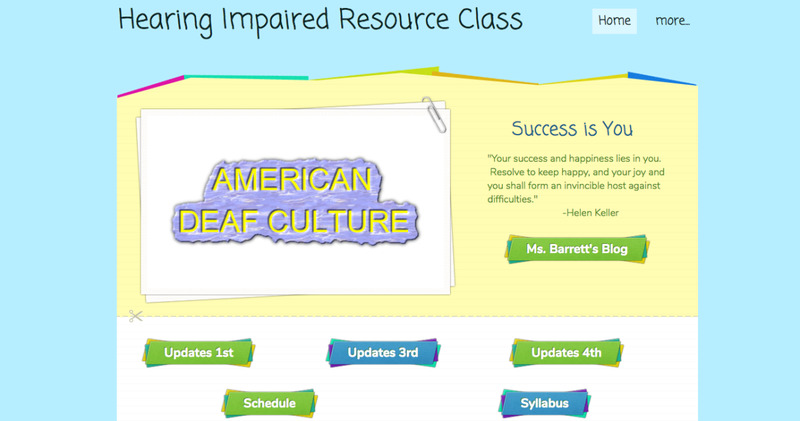 As I enter my 7th year as a teacher, I share with you some of my favorite websites.